My favourite time of the year is around the corner!!!! 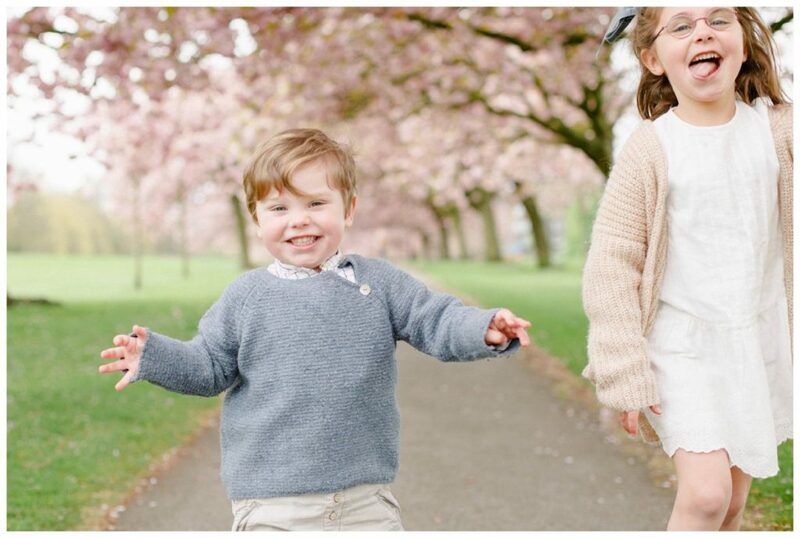 Harrogate blossom mini sessions! 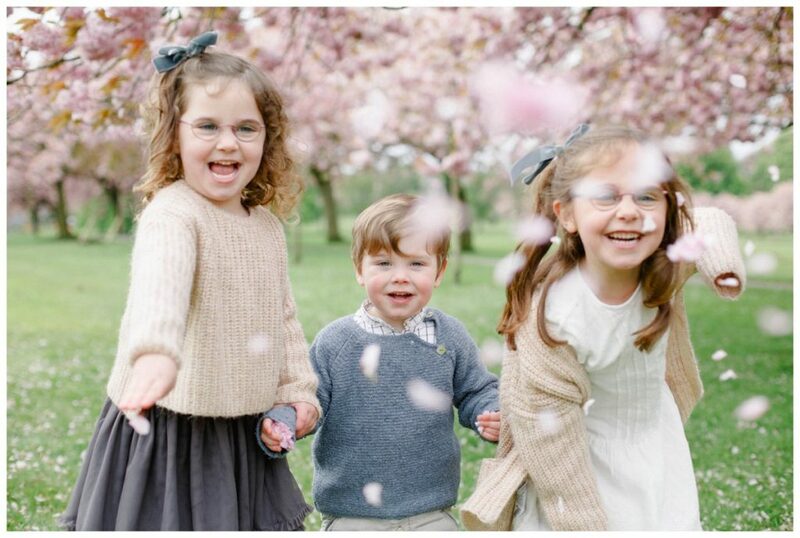 This family totally rocked thier blossom mini session last year. 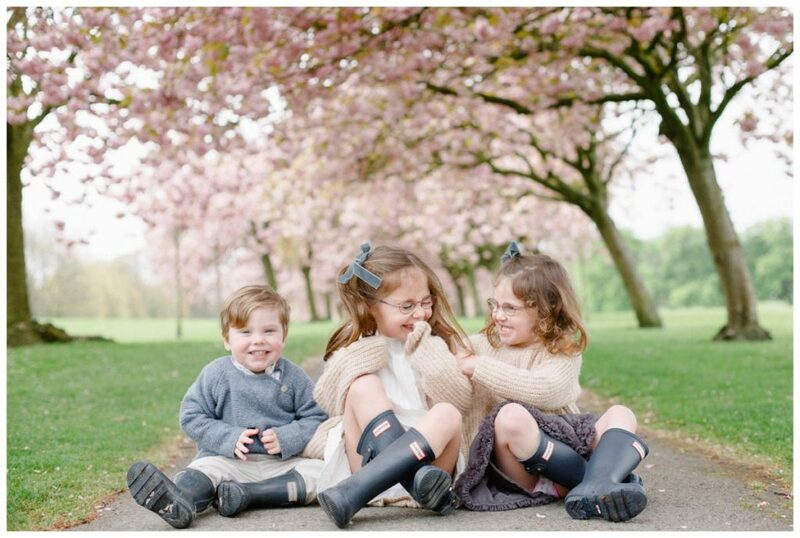 I have photographed these three (now four after their baby sister arrived at the end of last year!) a few times now and they always have so much fun! They are so full of energy and are ALWAYS having a giggle together. 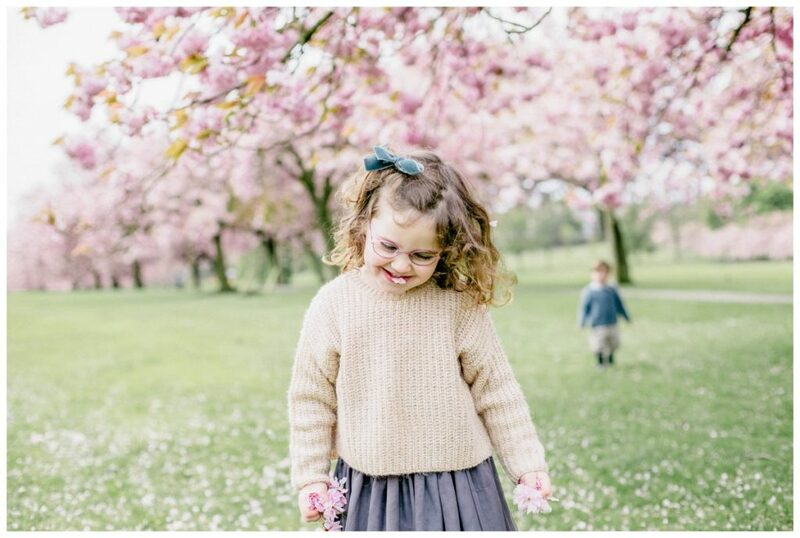 Mini session dates for the Beautiful blossom on Harrogate stray will be confirmed closer to the time once I know when it is at its best. But for now I am taking bookings for a waiting list. The shoots will take place on Saturday at the end of April/ beginning of May. 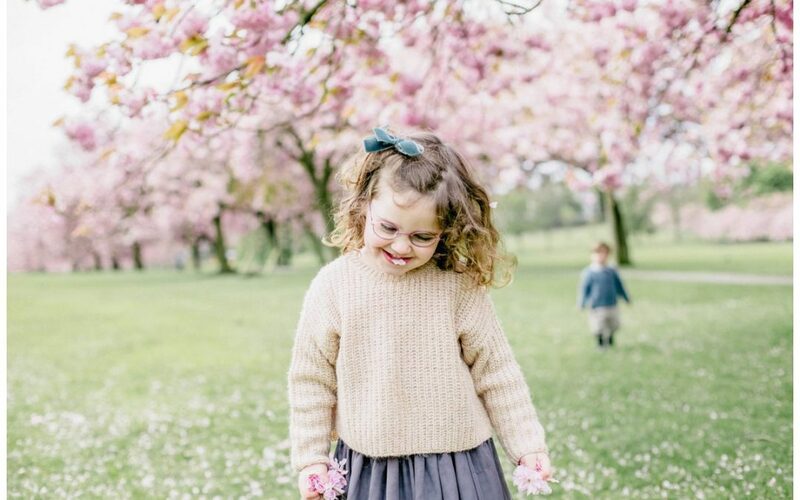 If you are on my waiting list I will make sure I fit you in and the blossom is out in full. 1-3 dates will be available. 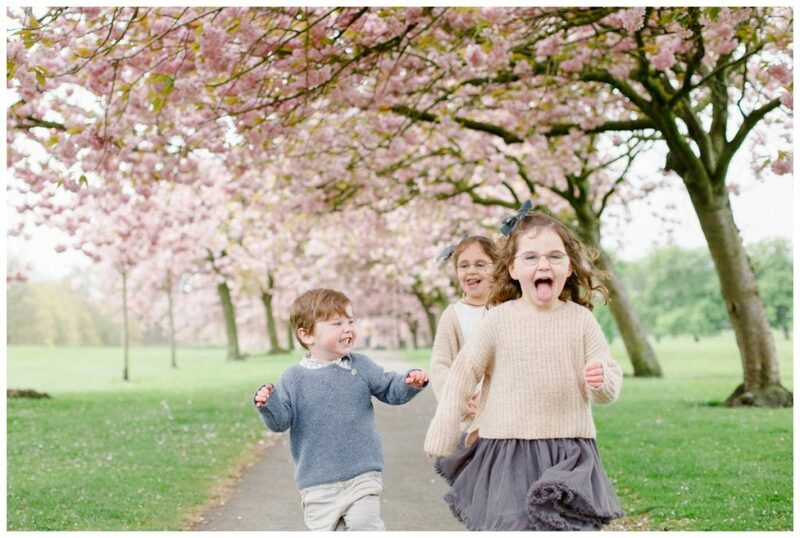 Please email helen@helenlishmanphotography.co.uk to put your name down on the waiting list!